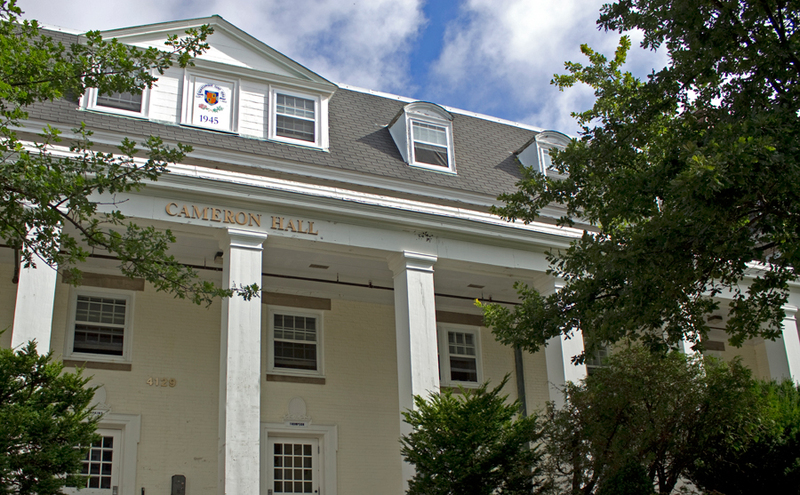 Renovated in 2007. 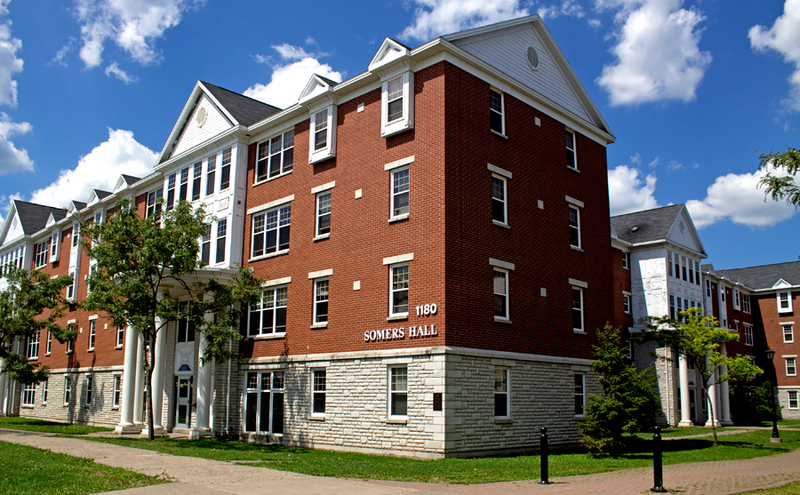 Consists of Fraser, Plessis and Burke Houses. Traditional residence centrally located. Consists of Chisholm/Gillis House (Chillis) and MacNeil House. Traditional residence centrally located. 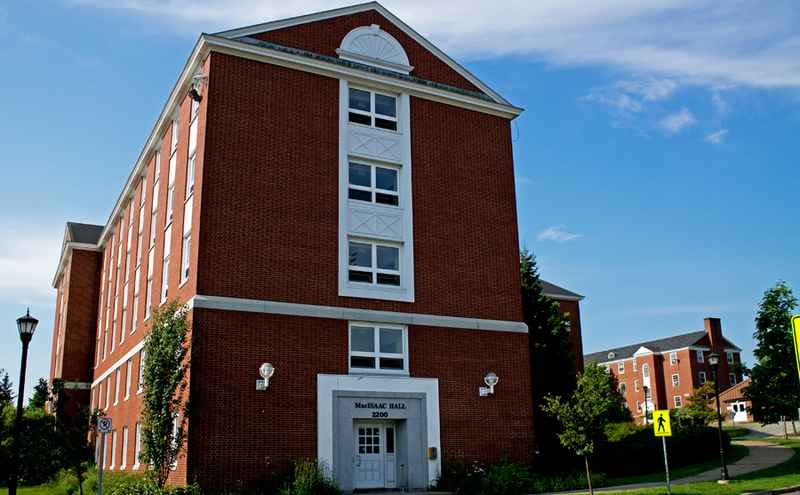 Consists of Thompson/Thompkins, MacPherson & MacDonald houses. Traditional residence located near football field. 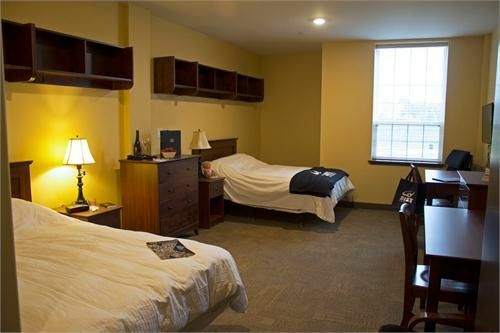 Largest double rooms on campus. 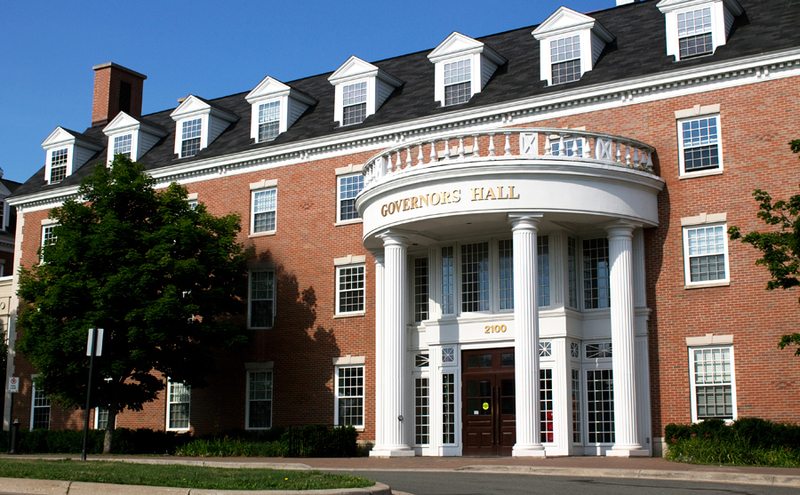 Located close to the Charles V. Keating Centre. 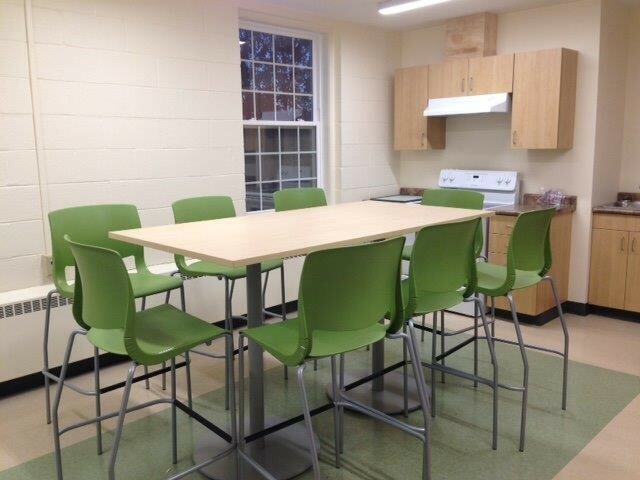 Kitchen facilities on 2nd, 3rd, and 4th floors. 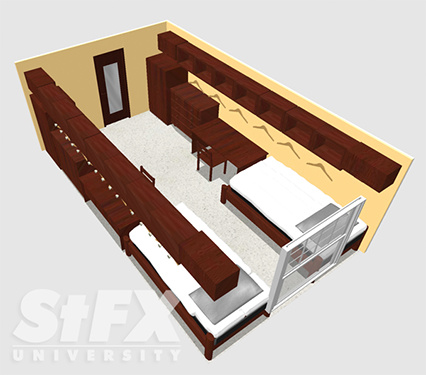 Study lounges throughout & TV lounge on 2nd floor. 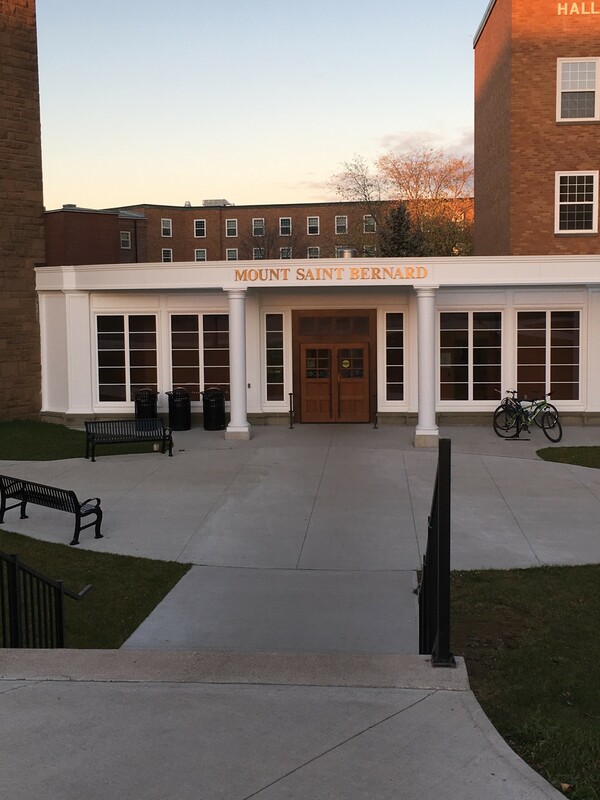 New state of the art building which opened September 2013. 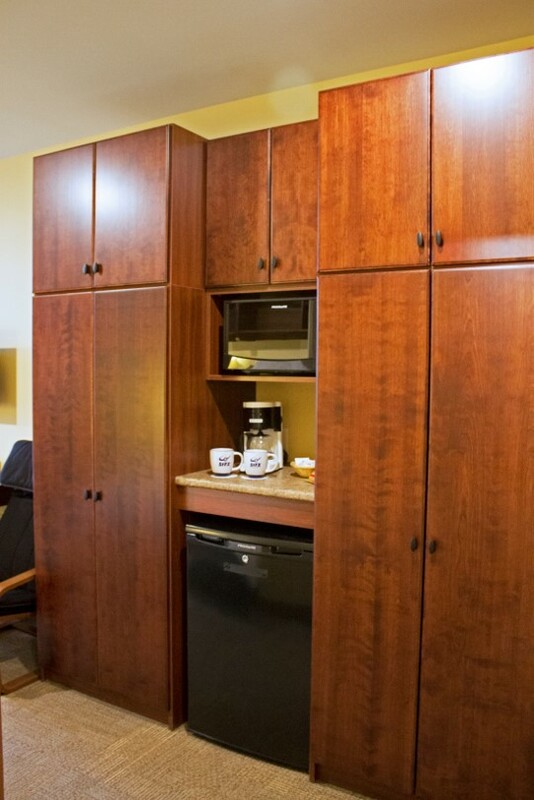 Rooms include double beds, flat screen TVs, mini-fridge & microwaves. 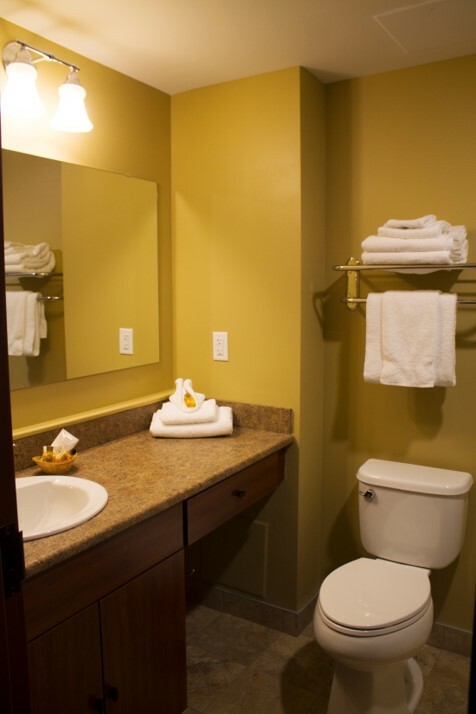 Each suite has a private washroom. 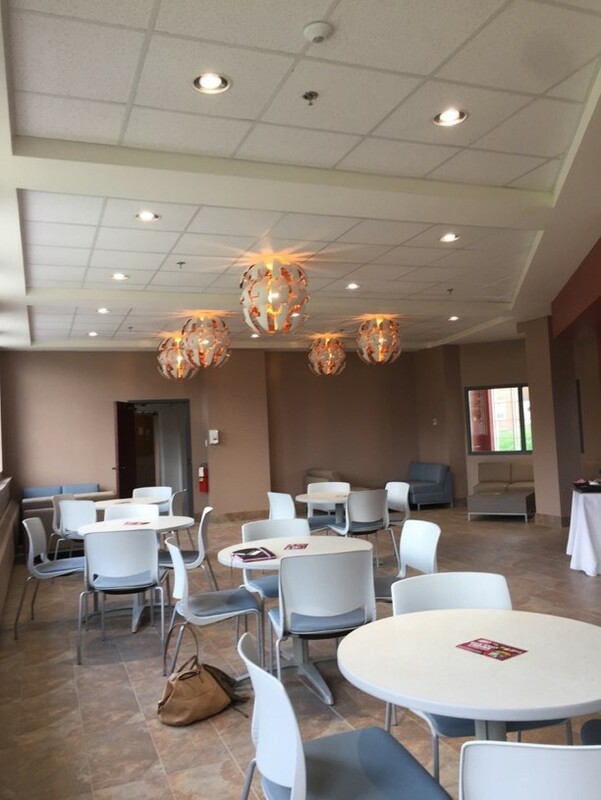 Each building has a cardio room, movie room and a large lounge. 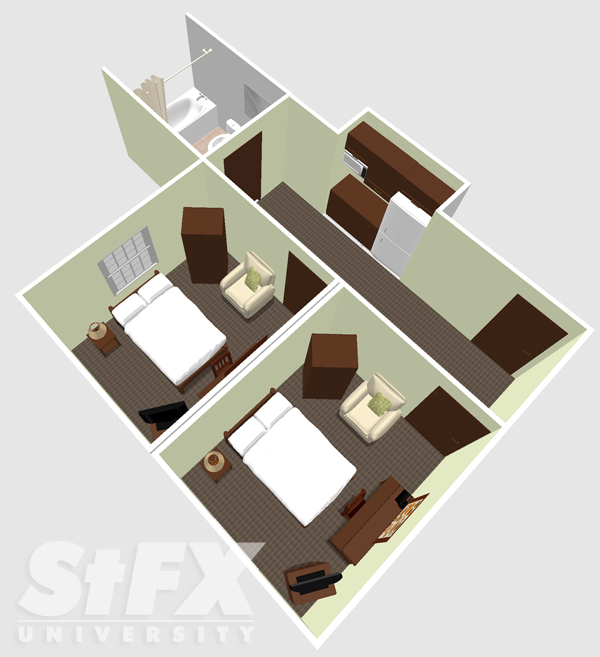 Four bedroom units. Reserved for returning and transfer students. 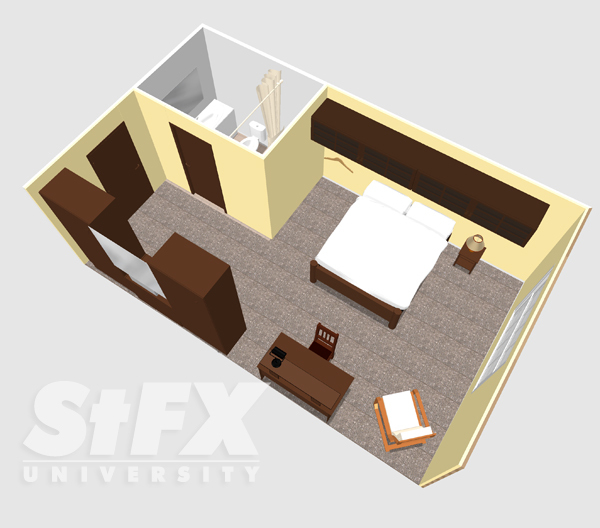 Residence life is a big part of the StFX experience. You will feel welcomed and an immediate sense of belonging. 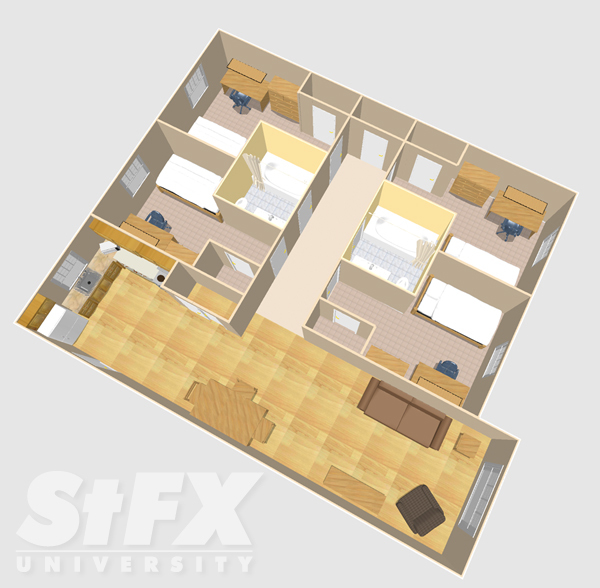 Approximately 90% of first-year students live within residence -- 50% of ALL StFX students live on campus. 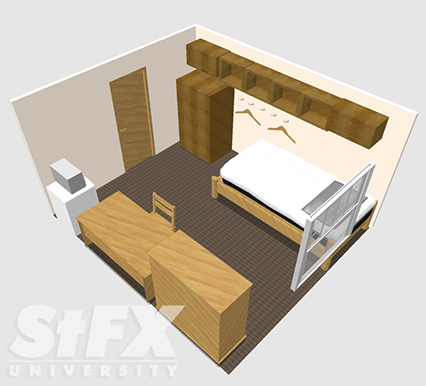 It's this composition that fuels StFX's legendary sense of community and X-spirit. 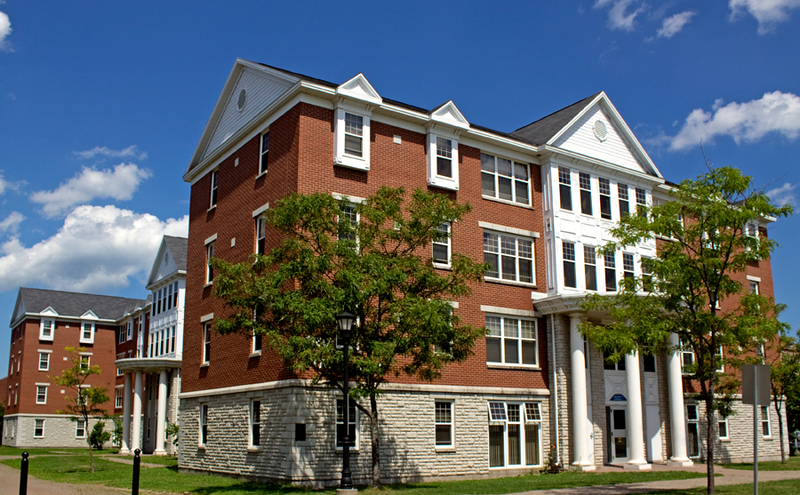 Steeped in rich traditions and house loyalties, we have a residence option that suits every personality and style. 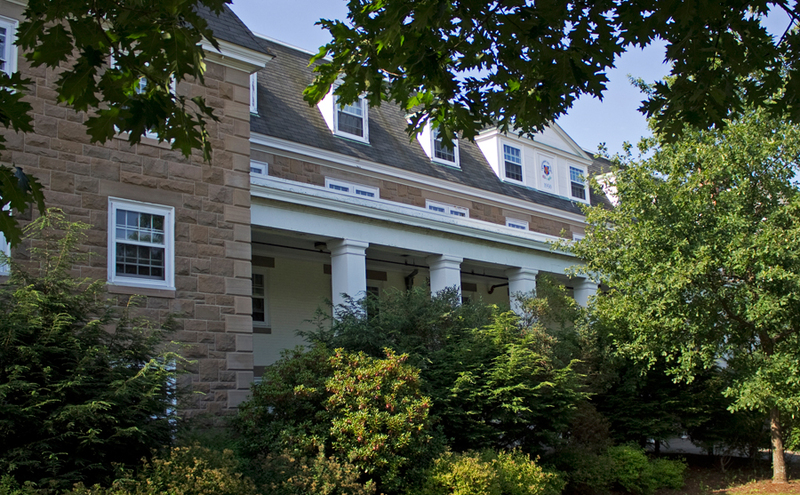 The preferred residence options for first-year students are Bishops Hall, Cameron Hall, MacKinnon Hall, MacIsaac Hall, and Mount Saint Bernard, however there are many other options available to explore. Your residence will become your home. Your housemates will become your friends for life. 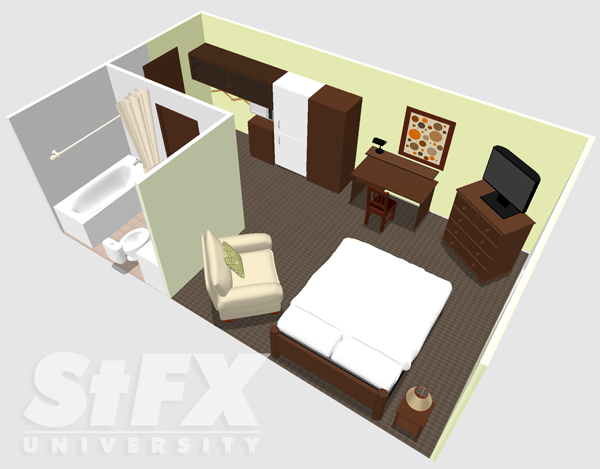 Explore even more about your residence options. 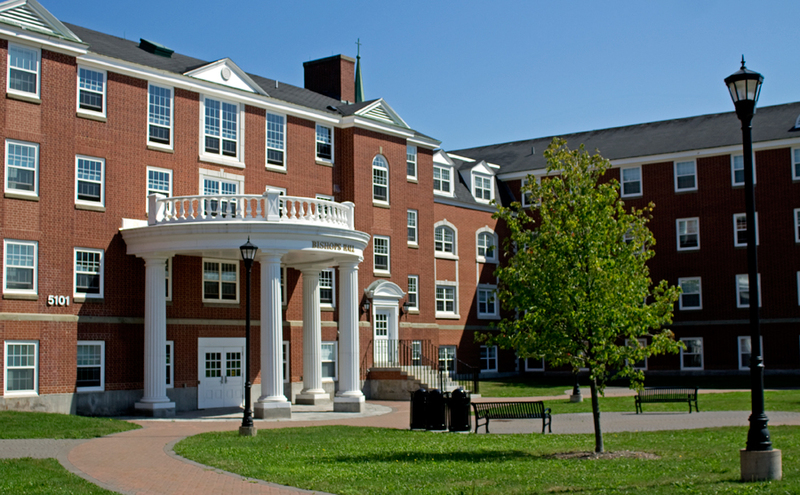 Applying for residence is simple and is most often done when applying to the university. One application keeps it easy. 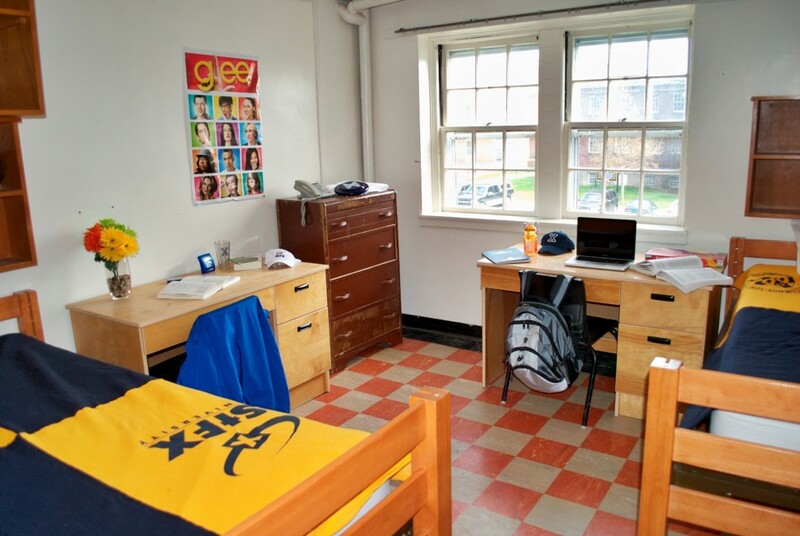 If you are a returning student or wish to apply for residence separate from your general application for admissions, please find residence forms and applications for new and returning students here.